The unofficial start to summer is almost here! 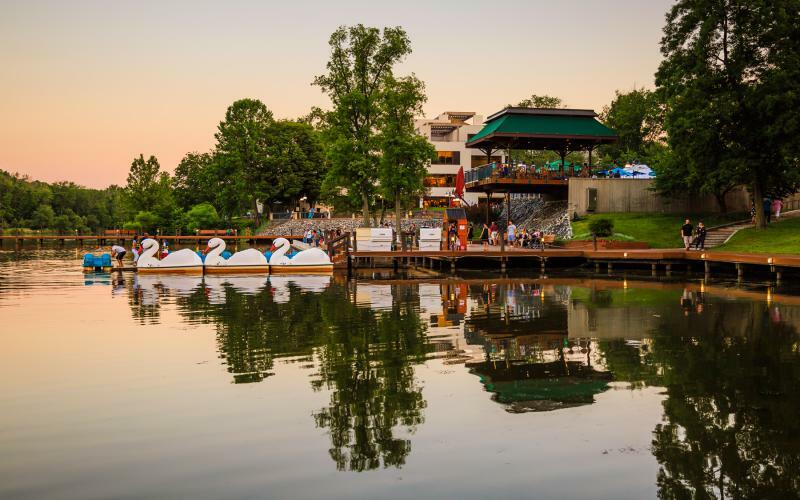 Take advantage of the three day weekend and enjoy everything Howard County has to offer. Toby&apos;s Dinner Theatre has already taken care of one plan for you, head over and buy a ticket to see Disney&apos;s Beauty and the Beast. Show times all weekend long! Enjoy some family fun visiting Clark&apos;s Elioak Farm, they are offering free admission for all active duty military and their families May 27-29. The Wine Bin will be having a James Bond overload Friday and Saturday night for Movie Night at The Wine Bin. Make this the weekend you conquer The HowardOnTap craft brew trail! Kick things off with happy hour! 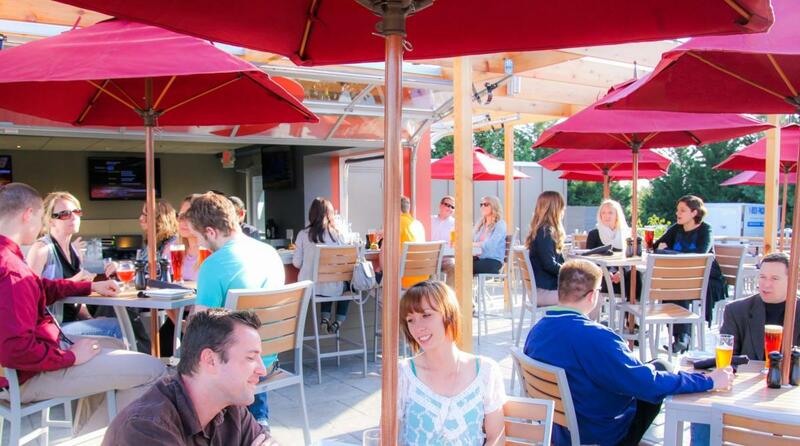 You&apos;ll find outdoor patios, date-worthy spots and delicious dinner options and more on our list of great Howard County restaurants. Ladies, if you are a looking for a Friday night adventure, Robinson Nature Center is hosting Ladies Night Out Sunset: Hiking & Camping. Enjoy an hour-long guided hike with history, a campfire and s&apos;mores. 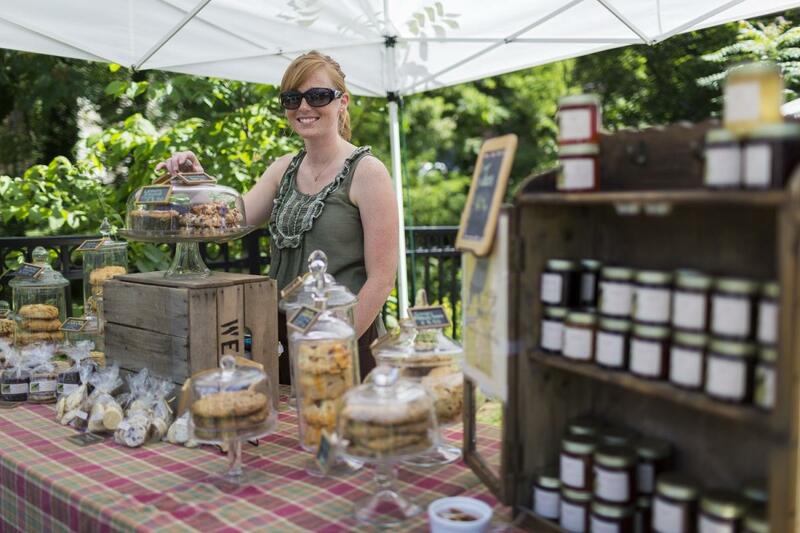 Start your Morning off at The Ellicott City Old Town Farmer&apos;s Market, featuring the fresh, local foods, great music, and more! Next, explore some Howard County history. Following along the Civil War trail, or visiting one of the town&apos;s unique museums. The Howard County Police Museum, Ellicott City Firehouse Museum, Museum of Howard County History and B&O Railroad Museum Ellicott City Station will all be open. After you&apos;ve explored Ellicott City, venture over to downtown Columbia. There you&apos;ll find some great options for lunch or an early dinner around the lakefront or over at The Mall in Columbia. There will probably be some great weekend sales happening at the mall too. End your night with a classic as Merriweather Movie Nights presents Grease! 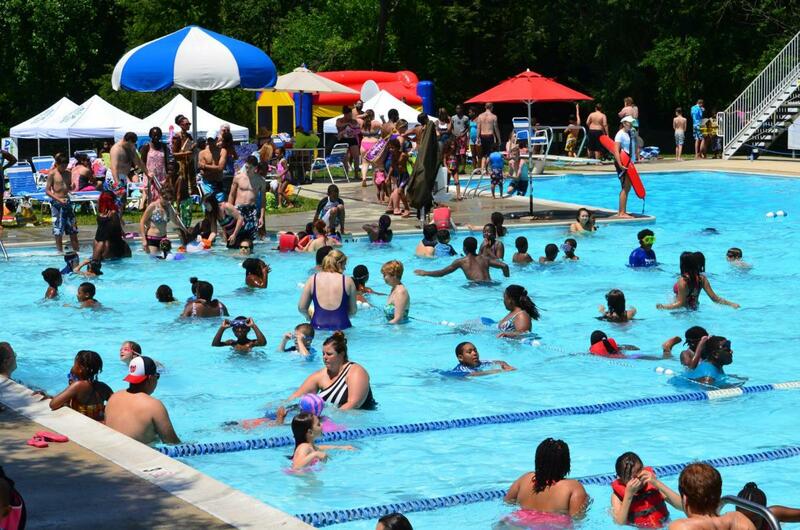 Dive into summer at one of the Columbia Association&apos;s outdoor pools. With over 23 outdoor pools there&apos;s something for all ages to enjoy. Prices vary based on membership and location. Take a stroll or ride through Patapsco Valley State Park. There are 170 miles of trail for hiking, biking, birding and more! 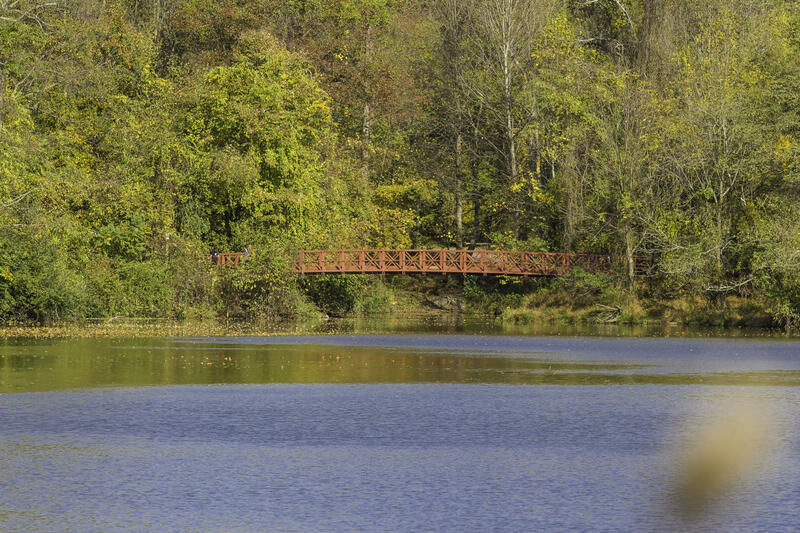 End your long weekend indulging in nature at one of Howard County&apos;s lakes or parks. Bring a delicious picnic to really savor the season. Ready to plan your long weekend? 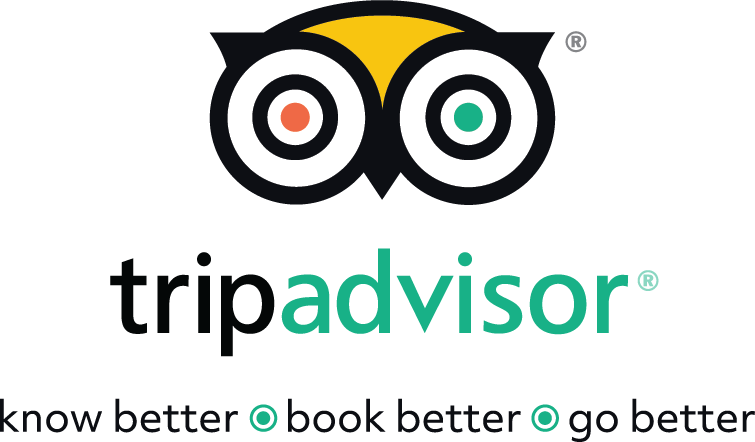 Find the perfect accommodations for yourself or whoever is coming to visit here.